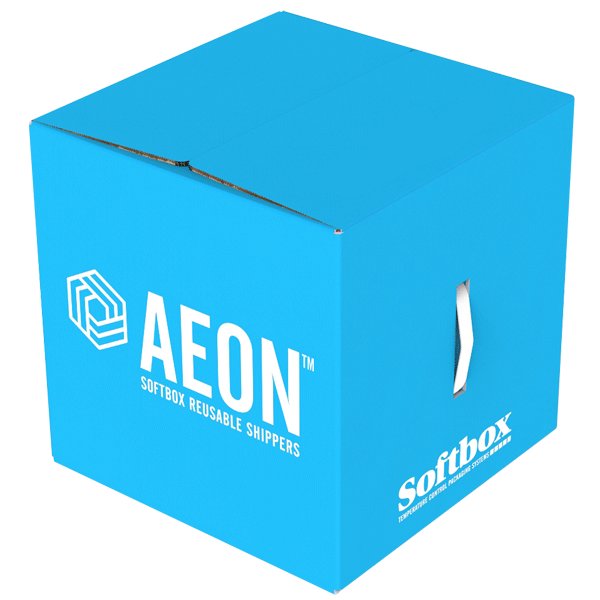 When people talk about reusable parcel shippers, there is one range widely regarded as setting the industry benchmark: AEON™. These reusable parcel shippers go way beyond satisfying basic requirements. Employing the very latest in technological developments, the AEON™ range allows pharmaceutical companies to meet today’s global cold chain challenges confidently. With next-generation biopharmaceutical products being derived from live entities such as cells and tissues, guaranteeing the integrity of these time- and temperature-sensitive products during transportation is more important than ever. With patient safety at stake, it’s a zero-tolerance business. 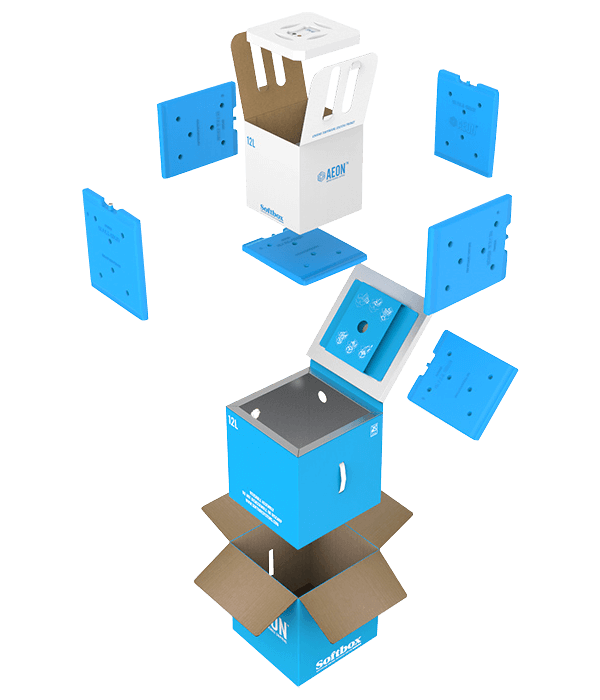 AEON™ high performance, reusable parcel shippers are primed for the task. To cope with acute global climatic variations, packaging materials such as vacuum insulation panels (VIPs) and phase change materials (PCMs) that freeze and thaw within the required temperature ranges for different pharmaceuticals, are combined to great effect in these advanced shippers. Chilled, ambient and frozen temperature-control options can be selected according to product requirements. Qualified against ISTA 7D Hot and Cold test profiles, AEON™ shippers are reliable, offering defined temperature control for up to 120 hours. Developed for long-term reusability and improved sustainability, the AEON™ parcel shipper also allows pharmaceutical companies to reach their own environmental benchmarks while simultaneously lowering the total cost of ownership. A raft of unique, innovative features provide ease of preparation and use — packing and storing can be done ahead of shipping, packed products are conveniently accessible, and a kit lock enables repeatable positioning of data loggers. This solution also eliminates the need for additional packing materials and the loss of costly components during usage. Available in 3 sizes to accommodate different pharmaceutical shipping preferences, the AEON™ reusable PCM shipper range ensures product integrity, patient safety and adherence to regulatory compliance.